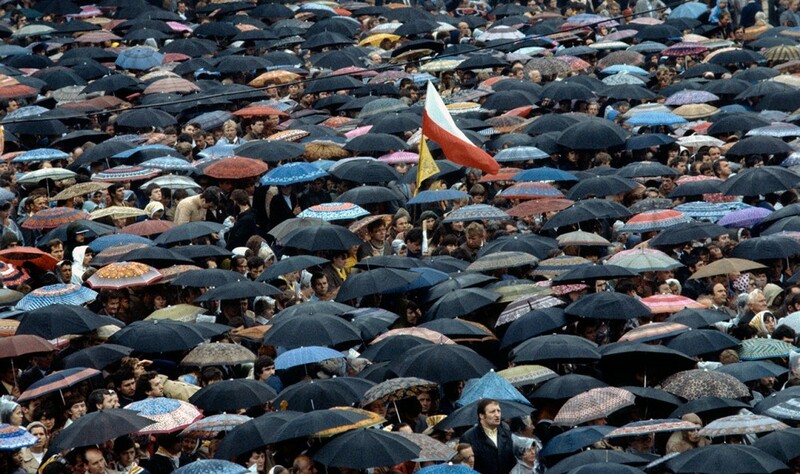 Between 1952 and 1989, Poland was called the Polish People’s Republic. During these 37 years, the country was subjected to the USSR. 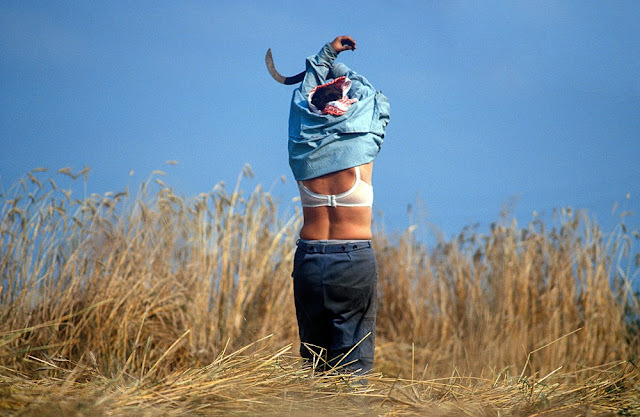 For its inhabitants this meant being watched, censored, and deprived. The socialist system influenced every sphere of life. 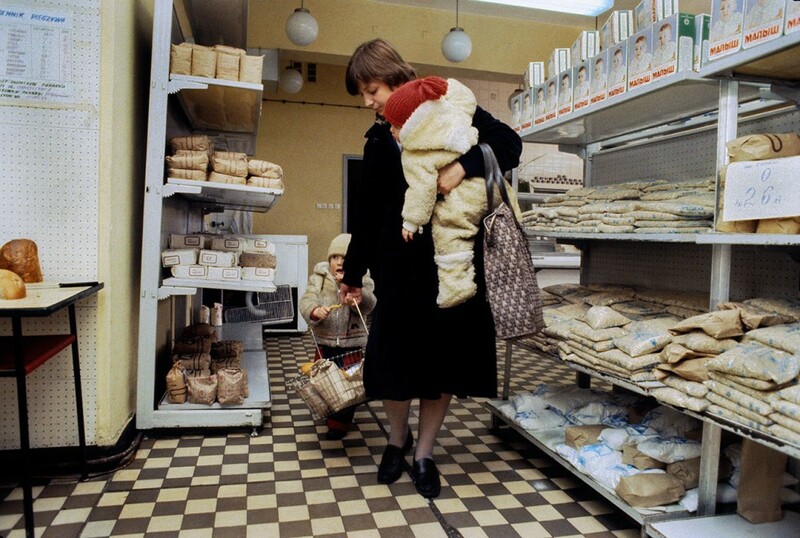 The socialist food distribution system barely functioned, tanks rolled along the streets. 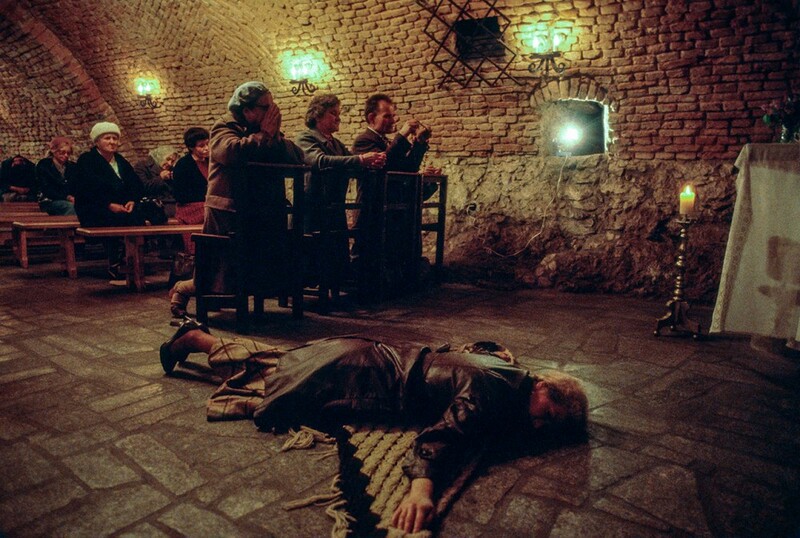 But Poles managed to circumvent rules and restrictions, and Chris Niedenthal’s camera captured their attempts. Niedenthal’s life would make for a great film. 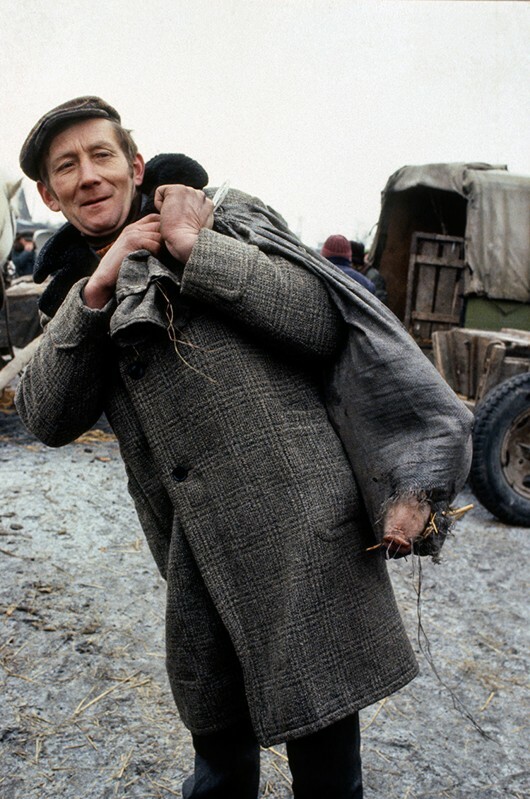 The London-born Pole was raised and educated in the UK. 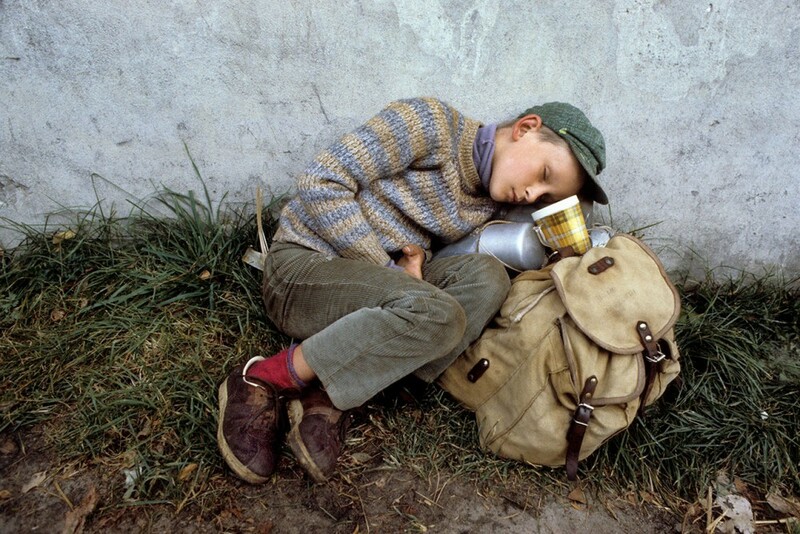 He decided to come to the land of his forefathers and received citizenship in 1998. 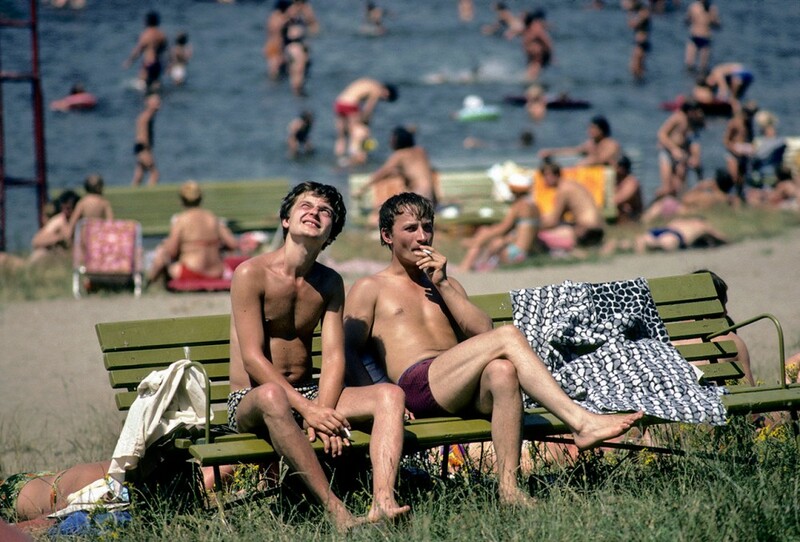 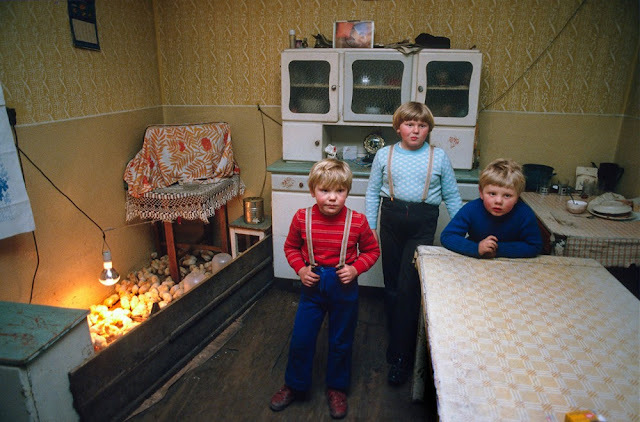 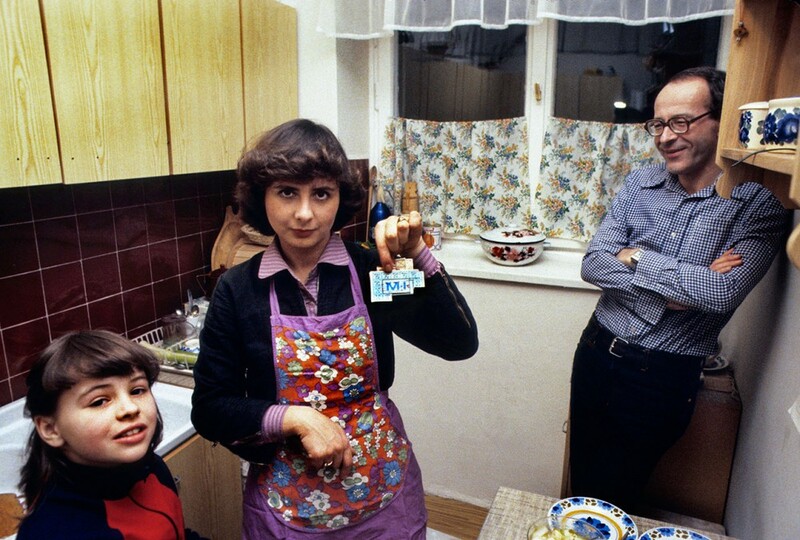 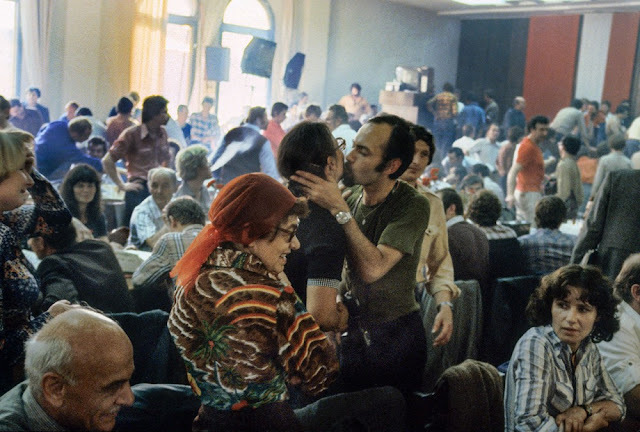 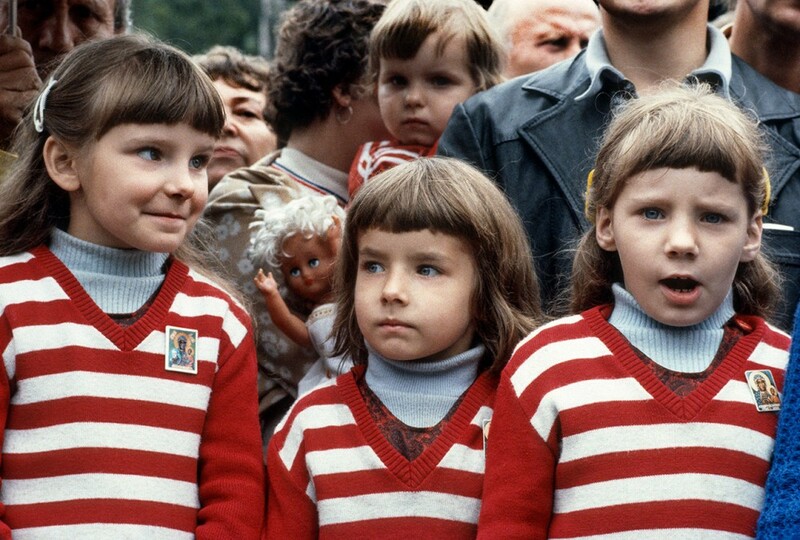 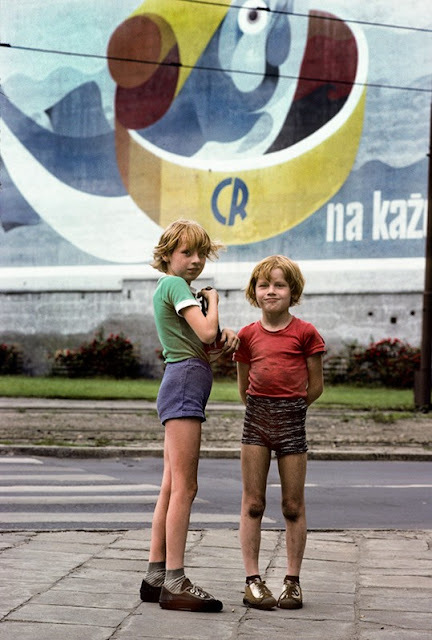 He settled in Warsaw in 1973 and photographed the grey reality of communism until 1989. 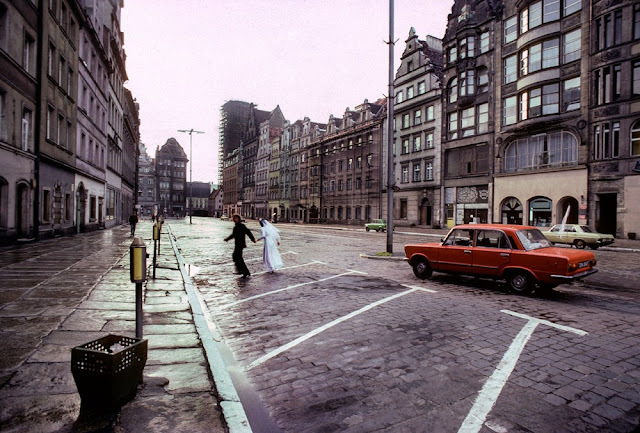 Wedding couple in the Main Square, Wroclaw, 1982. 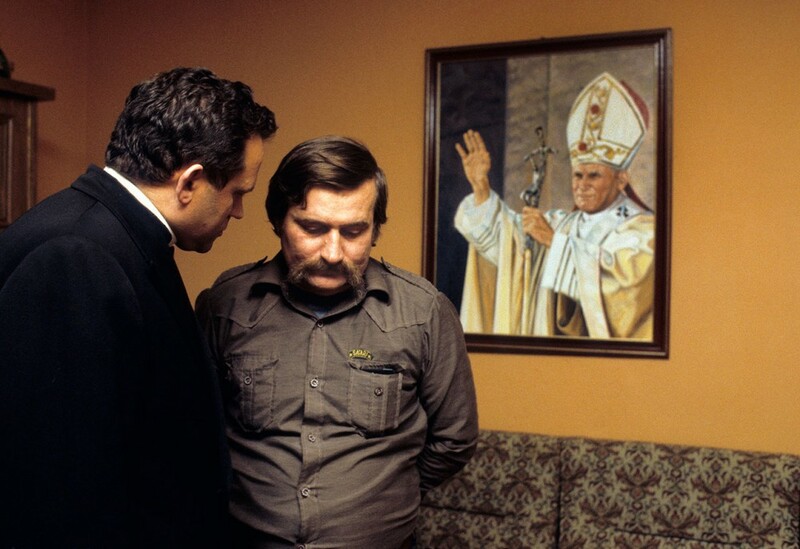 Lech Wałęsa, Pope John Paul II and Fr. Henryk Jankowski at Wałęsa'a home in Gdańsk, 1982. 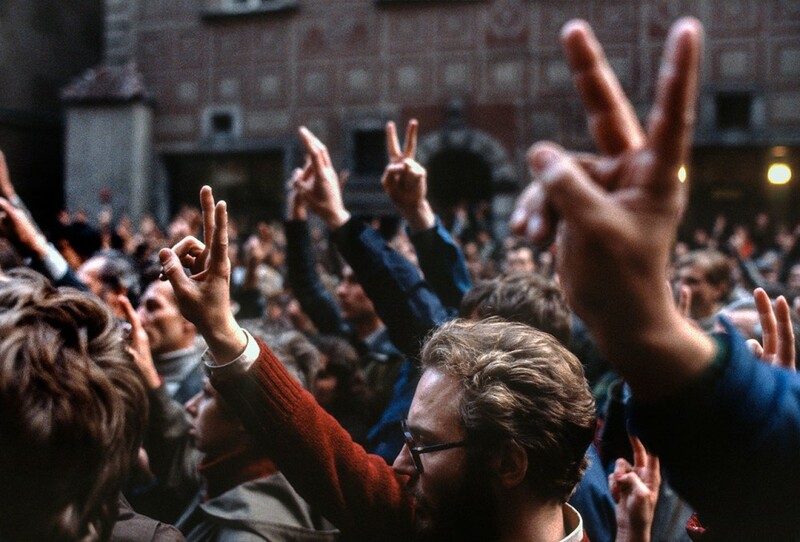 Warsaw, Solidarity supporters, martial law, 1982. 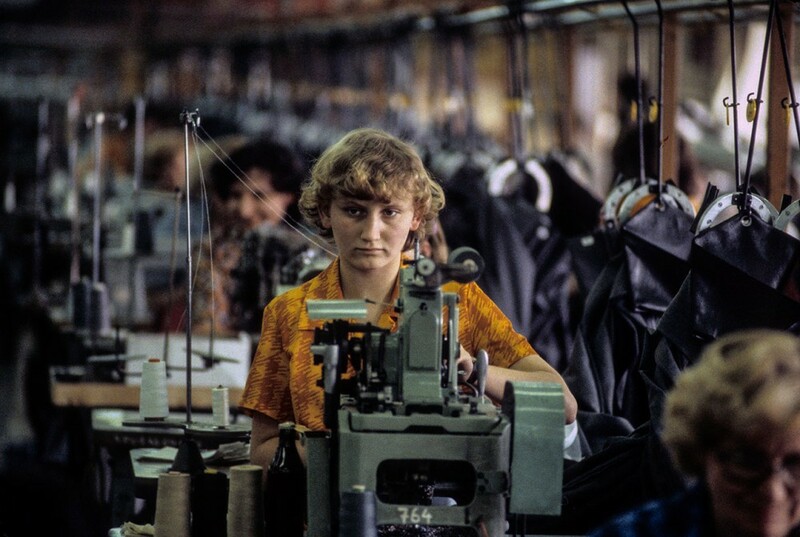 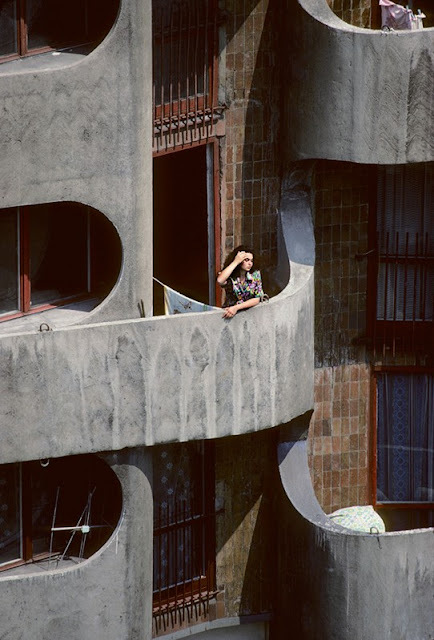 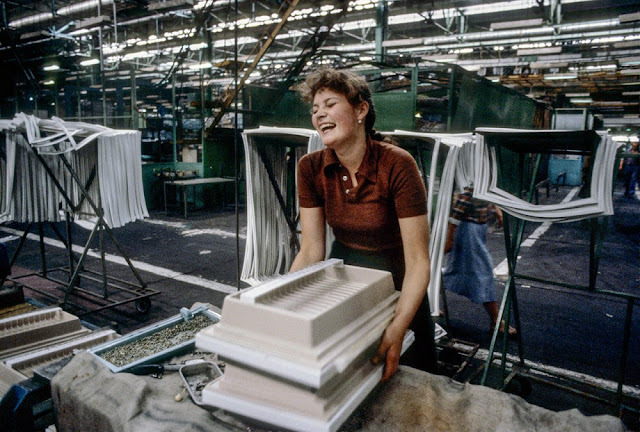 "Vistula" textile factory, Cracow, 1982. 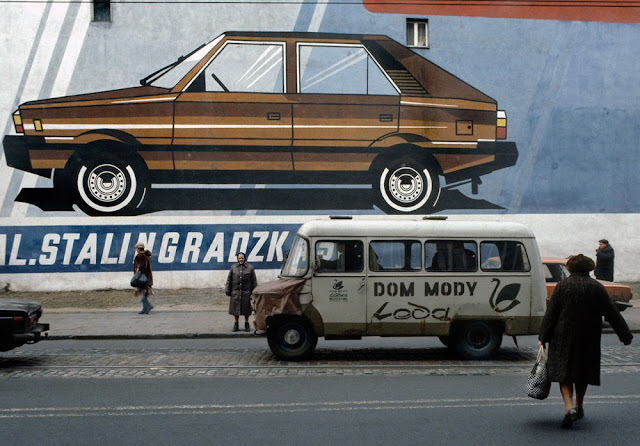 Predom-Polar refrigerator factory, Wroclaw, 1982. 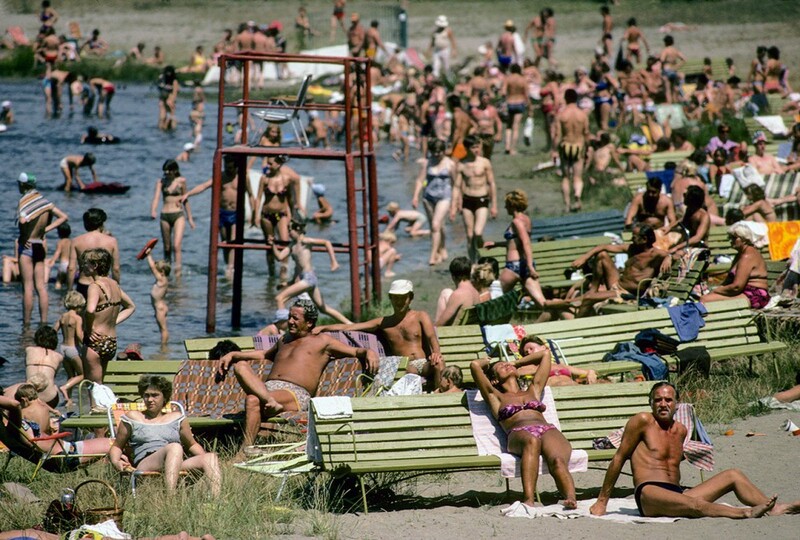 Swimming area near Wrocław, 1982. Young boys rearing chicks at home, Leszno, martial law, 1982. 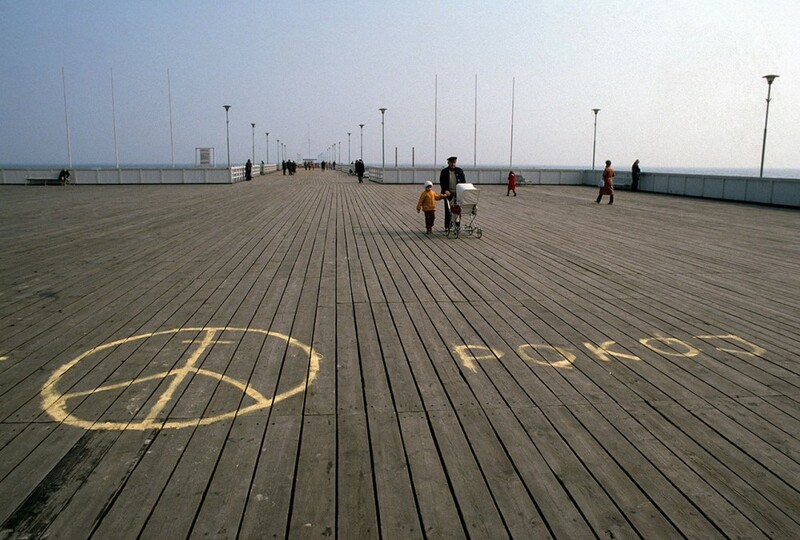 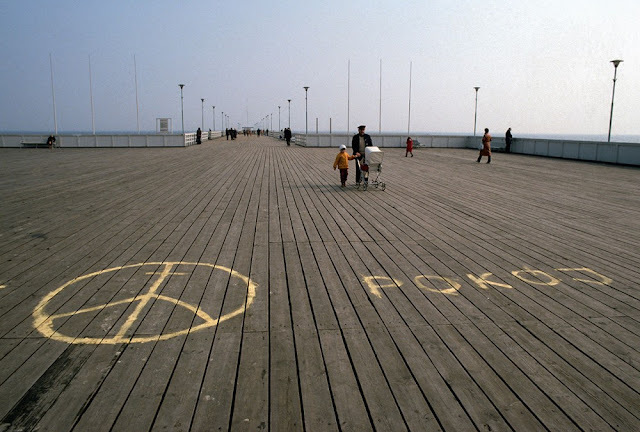 "Peace" graffiti on Sopot Pier, 1984. 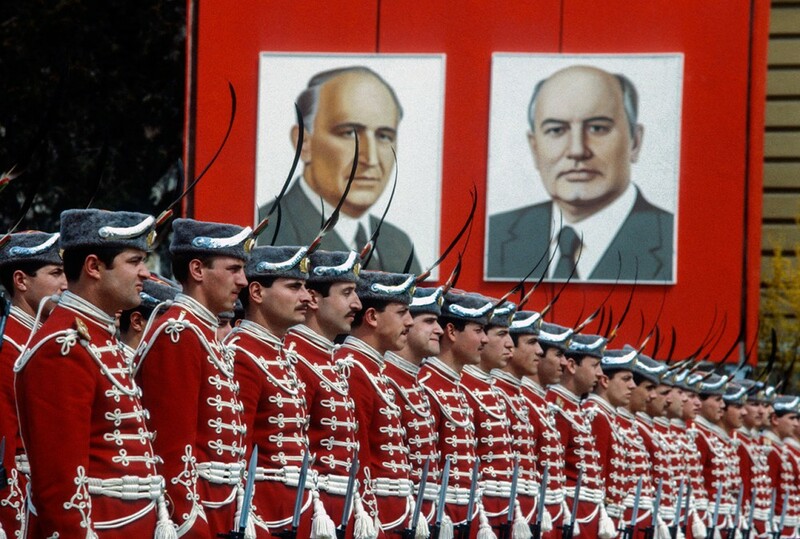 Guard of honour during visit of Mikhail Gorbachev in Sofia, 1980s. 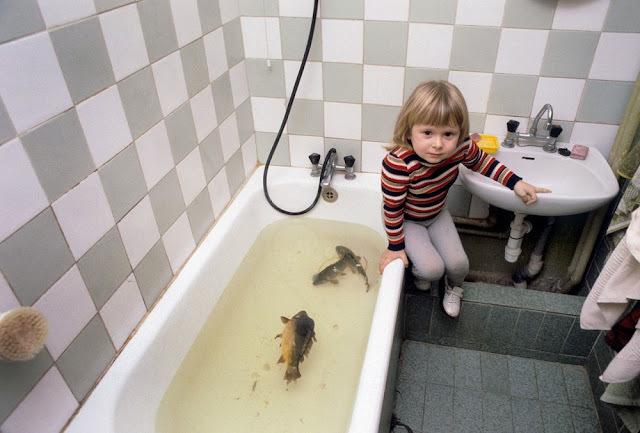 Live carp; preparing for Christmas Eve dinner, 1980s. 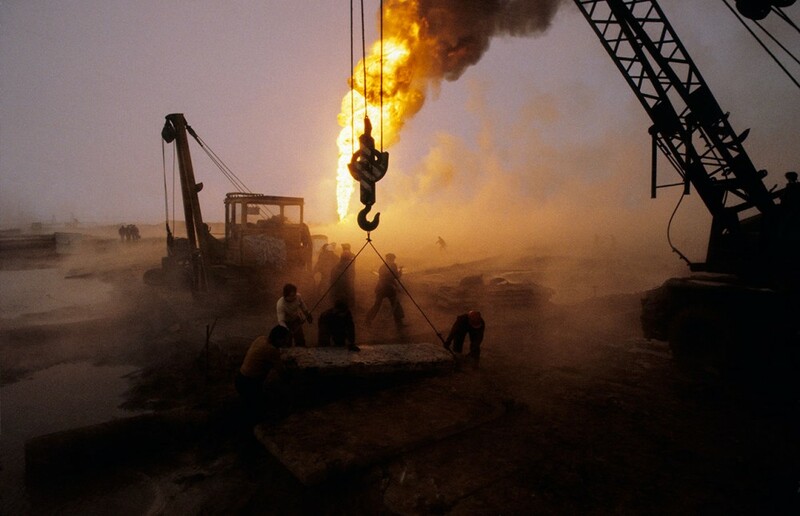 Karlino, where an explosion rocked oil drilling installations, 1981. Woman at swimming pool near Wrocław, 1982. 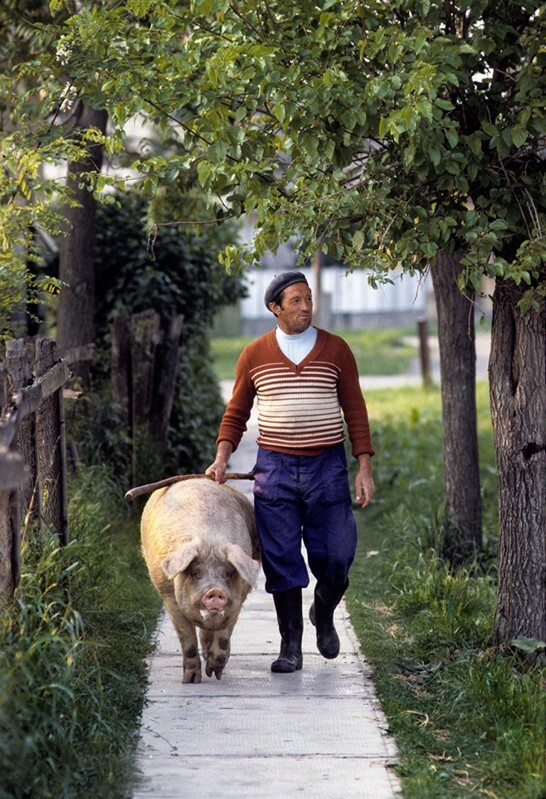 Walking the pig home in a small village, 1980s. 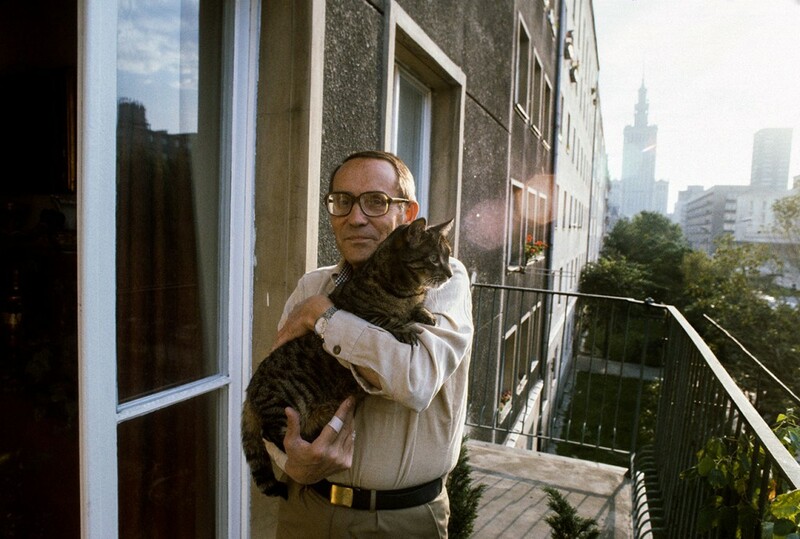 Tadeusz Konwicki, Polish author, film director, 1982. 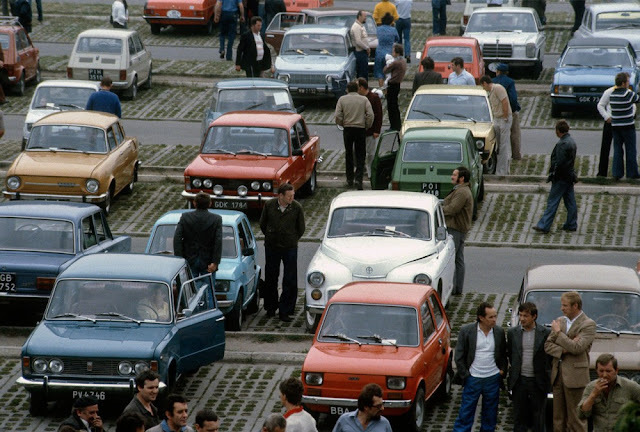 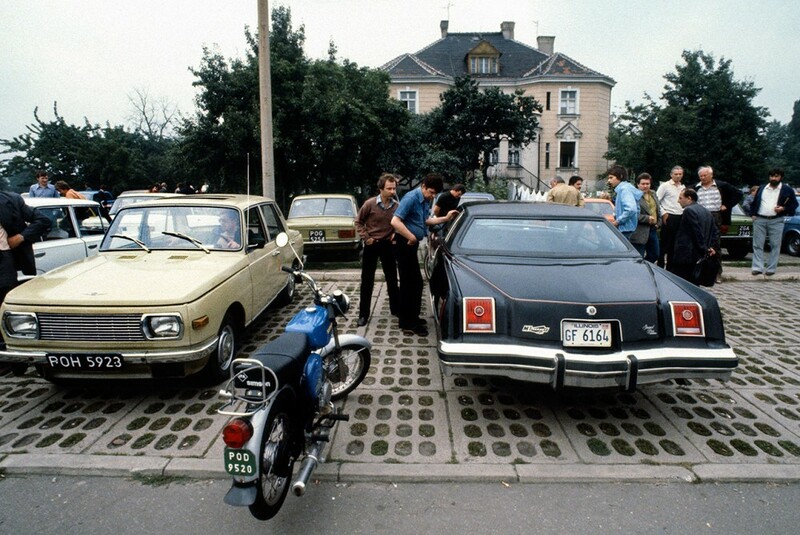 Used car market, Poznań, 1980s. Swimming area outside Wroclaw, 1982. 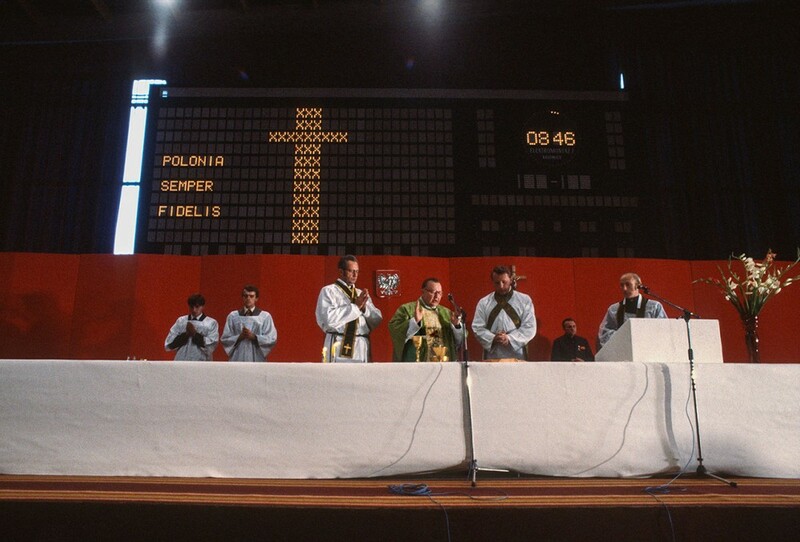 Holy Mass at opening of 1st Convention of Solidarity, Oliwa, 1981. 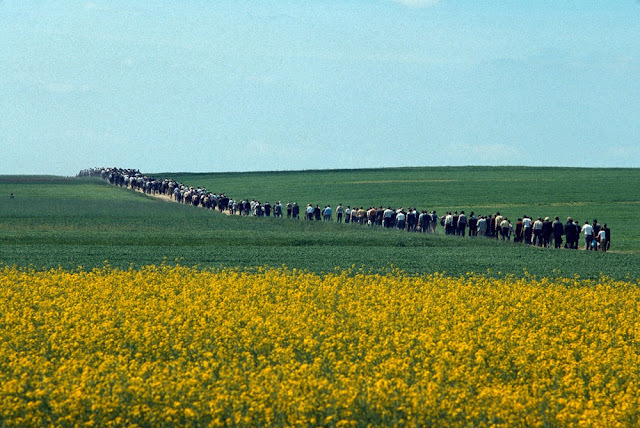 Pilgrimage for men winds its way to Piekary Śląskie, 1982. 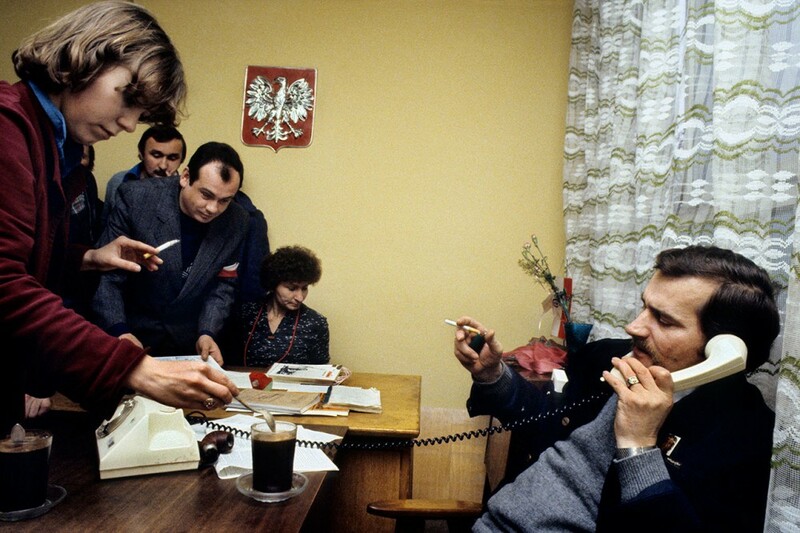 Lech Wałęsa in Solidarity's office, in Gdansk-Wrzeszcz, 1980. End of strike at the Lenin Shipyard in Gdańsk, 1980. 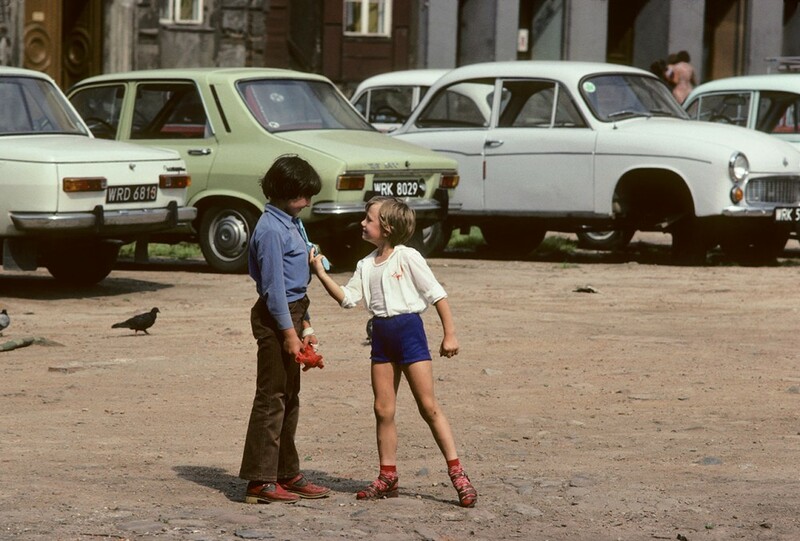 Kids with guns, Wroclaw, 1982. 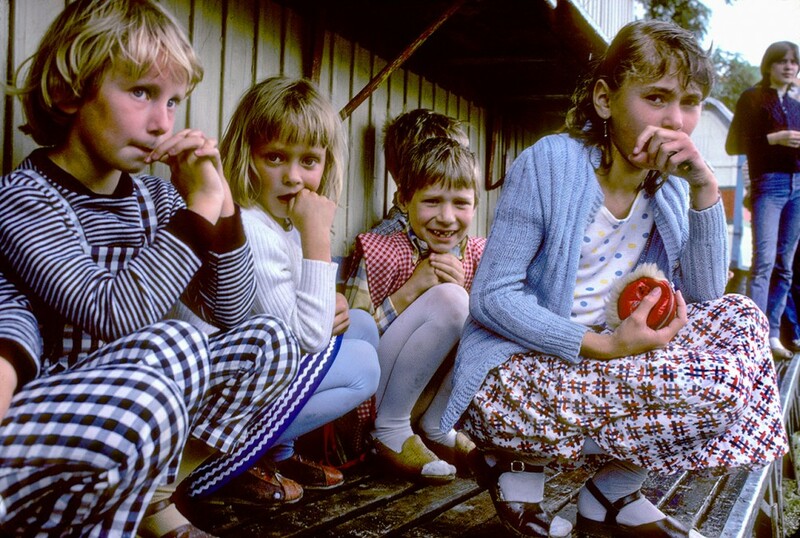 Family at work in the fields, 1980s. Sickle without the hammer, near Wrocław, 1982. 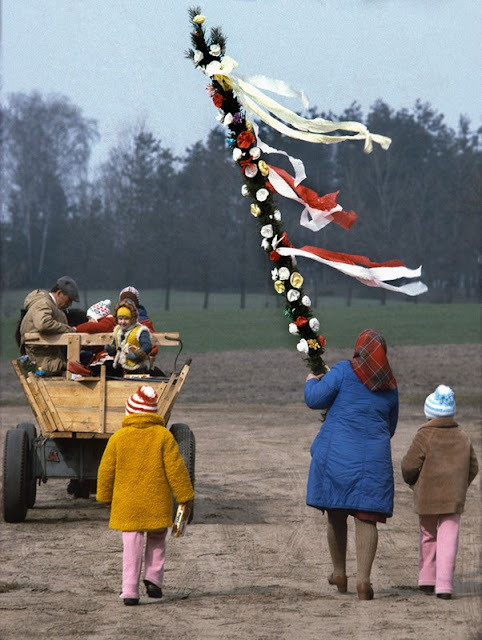 Young pilgrims on the way to Jasna Gora, 1982. Cracow, 300th anniversary of victory over Turks, 1983. 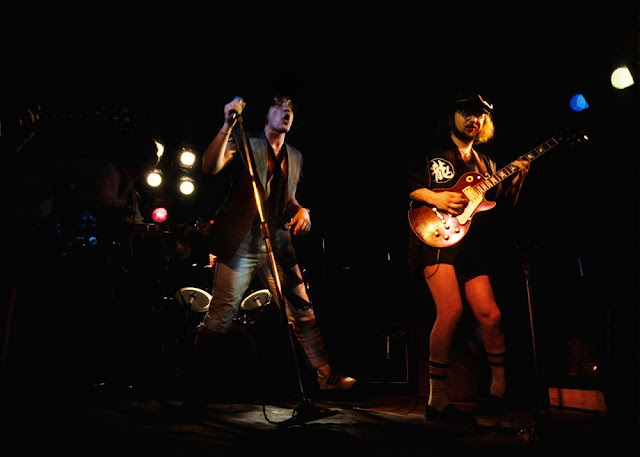 "Perfect" rock band at a concert in Konin, 1983. 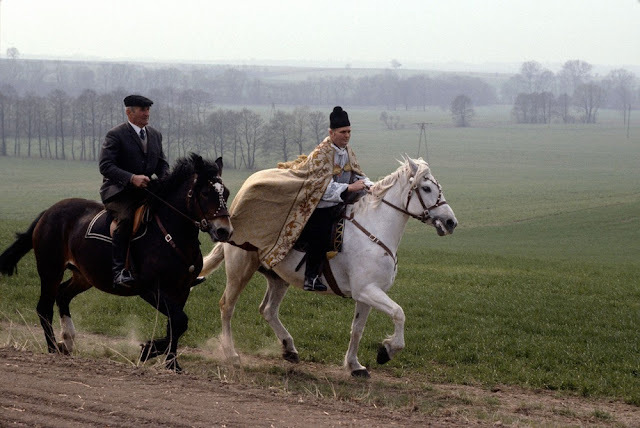 Horseback pilgrimage during Easter at Pietrowice Śląskie, 1984. 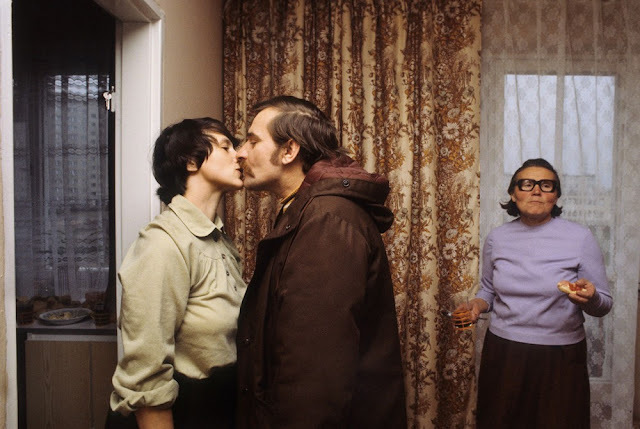 "The Kiss" Lech Walesa with his wife Danuta before heading off to work, 1980. 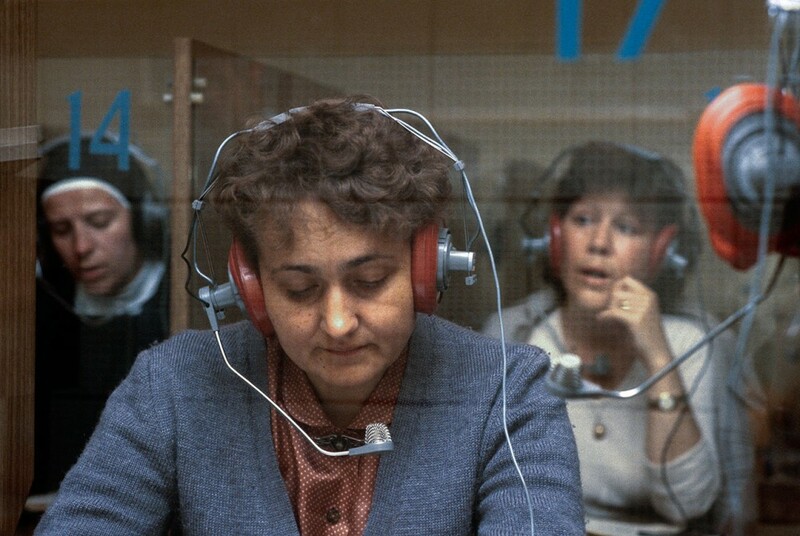 Learning English at a language school, Warsaw, 1982. 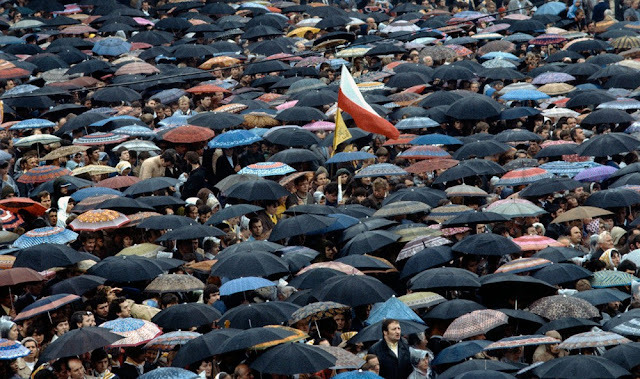 Jasna Góra, papal pilgrimage, Czestochowa, 1983. 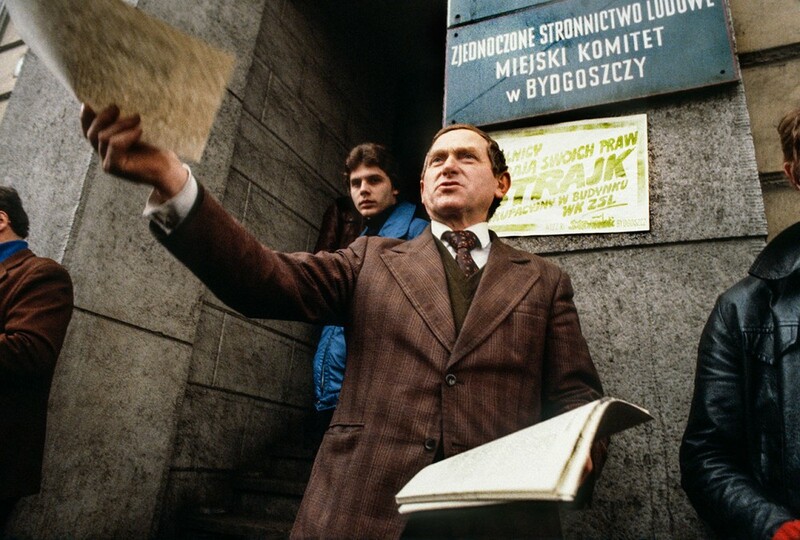 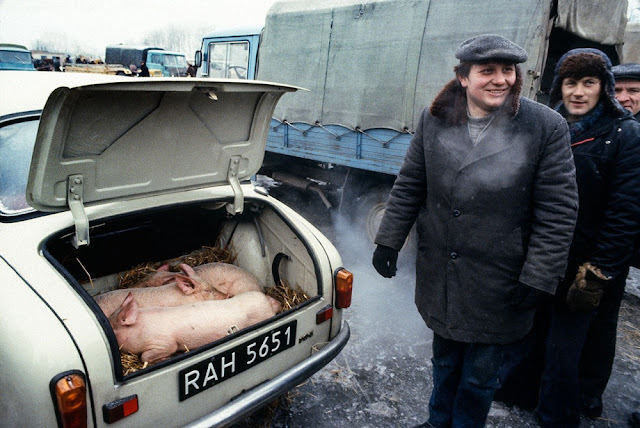 Market in Grójec, martial law, February, 1982. Outdoor market in Grójec, during martial law, 1982. 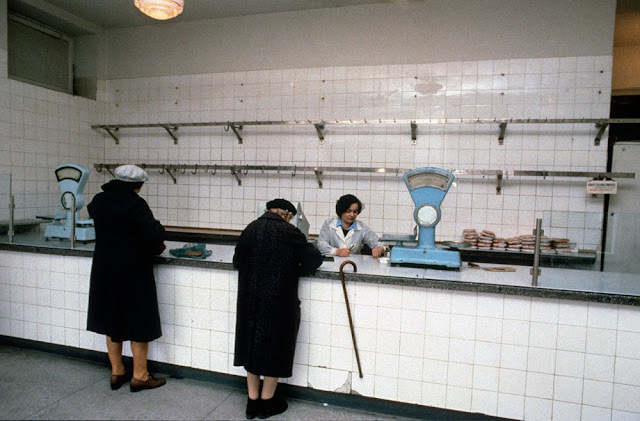 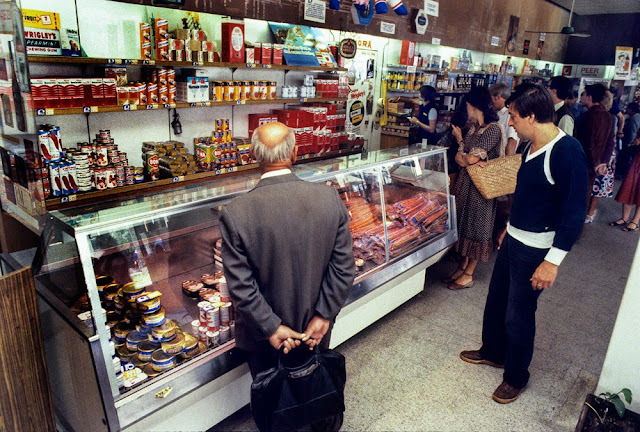 Pewex foreign currency store, Warsaw, 1982. 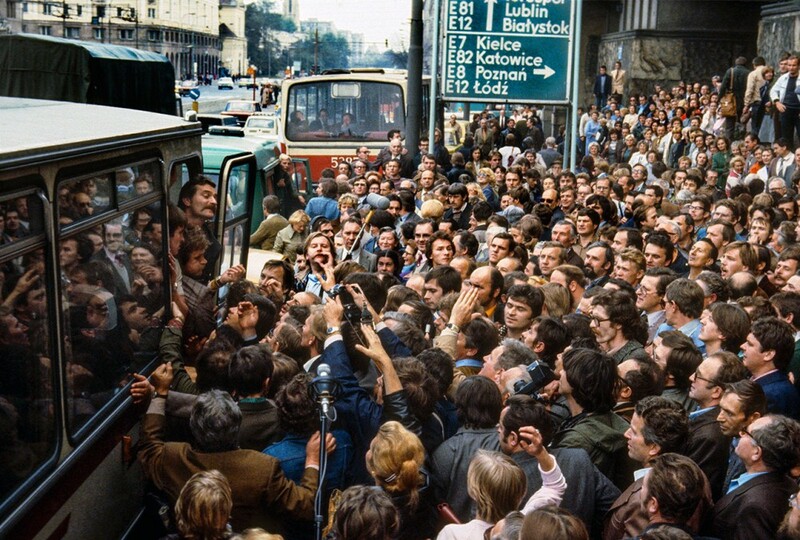 Lech Walesa arriving for registration of Solidarity trade union, Warsaw, 1980. 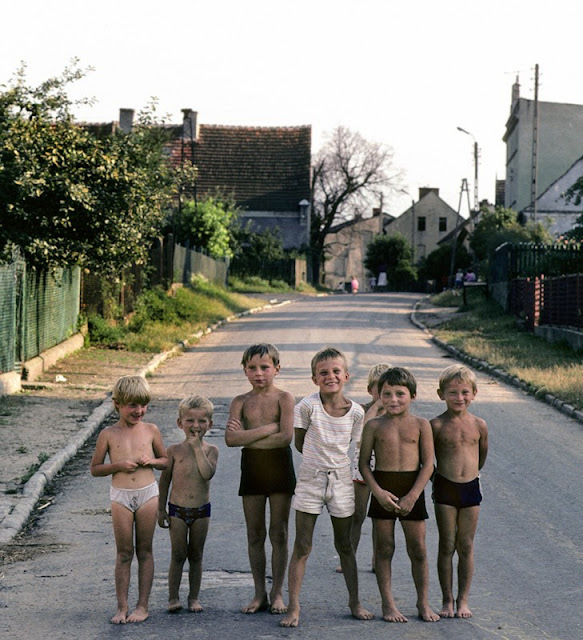 Village kids near Wrocław, 1982. 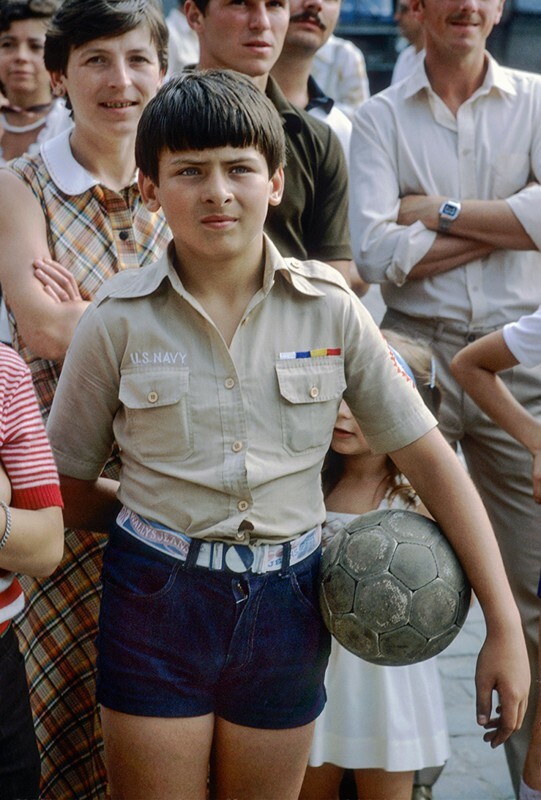 Tired young boy during pilgrimage on foot Warsaw-Czestochowa, 1982. 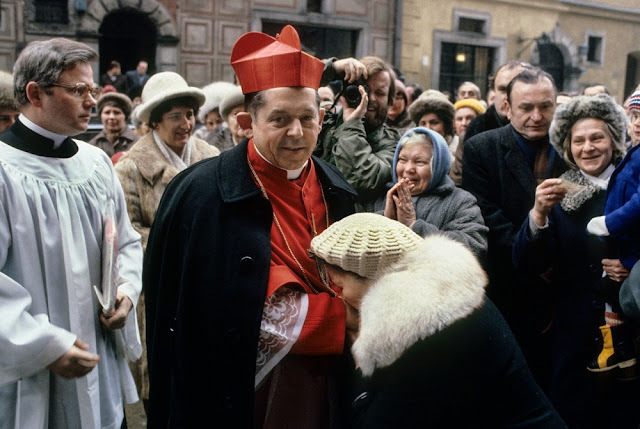 Prayers after assassination attempt on Pope John Paul II, Cracow, 1981.